Brief spoilers from The Walking Dead Season 6 finale "Last Day on Earth" are below. The Season 6 finale of The Walking Dead is going to be unforgettable due to the bloody final moments. Most of the main characters found themselves on their knees surrounded by Saviors and forced to listen to Negan speechify while brandishing a baseball bat wrapped in barbed wire. It was one of the scariest sequences of the series to date, and it saw the end of one of our merry band of survivors. Unfortunately, it didn’t show us which of the survivors stopped surviving, but at least there is a handful of characters who we don’t have to worry too much about over hiatus. So, take a break from trying to figure out who got a face full of Lucille and check out the list of big Walking Dead characters who definitely weren’t killed by Negan in the finale. 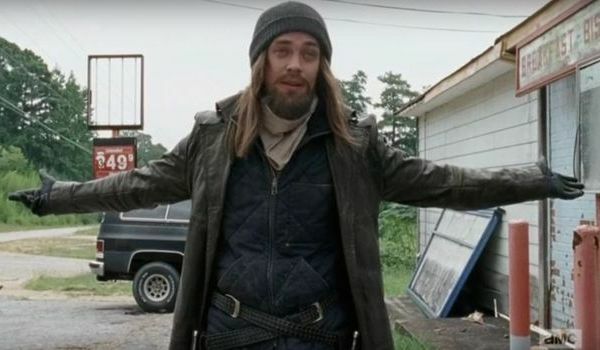 Jesus is one of the most exciting new characters introduced in Season 6, so it’s a lucky break for us as well as him that he was nowhere near Negan at the end of the finale. He’s been missing from the action since the storming of the Savior compound, when he came to the rescue of a trapped Heath and Glenn. Presumably, Jesus went back to Hilltop and is chilling with the survivors there instead of going on any suicide journeys between settlements. 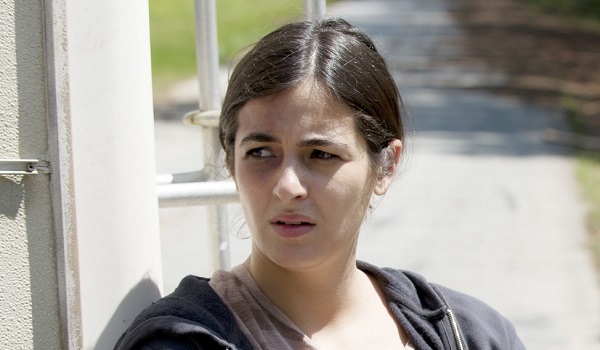 Tara was last seen heading off into the great unknown of the zombie apocalypse on a two-week run following the Alexandrians’ massacre at the Savior compound. She’s too busy off-screen scavenging for supplies with Heath to get an up close and personal introduction to Lucille. She wasn’t going to have a happy homecoming when she made it back to Alexandria thanks to her girlfriend being murdered via crossbow, but at least she’ll live long enough to mourn. 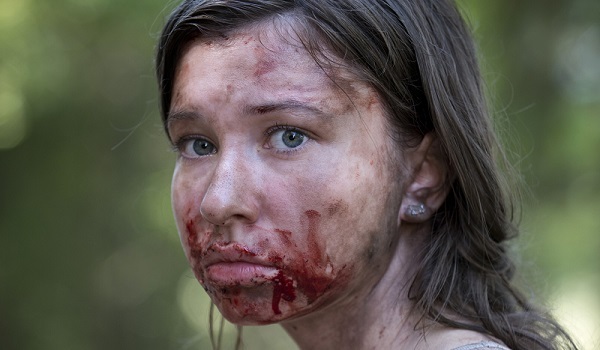 The zombie apocalypse’s littlest survivor is continuing her streak of outlasting most of her adult caregivers as of the end of Season 6. 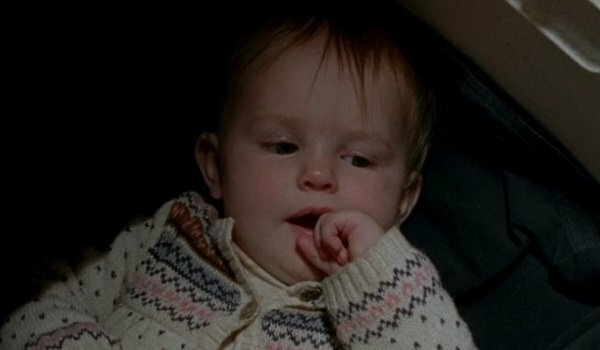 Judith is safe for the time being back in Alexandria, left in the custody of Father Gabriel while her dad and big brother headed off to try to get Maggie (who was possibly miscarrying) to Hilltop. Father Gabriel is a dubious babysitter at best, but Rick really didn’t have any better options, and Judith is probably going to outlive them all anyway. 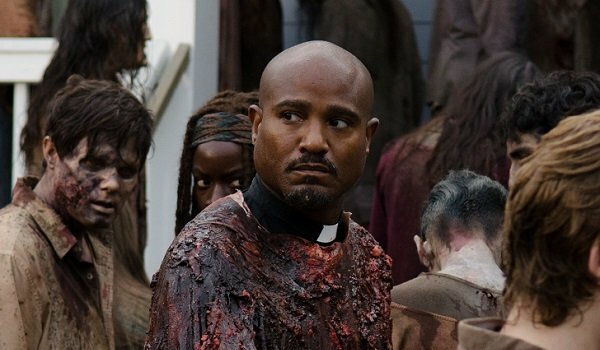 Father Gabriel is back home in Alexandria, hanging out with Judith and therefore probably painting a target on his back a la Beth and Tyreese. He was left in charge of the settlement mostly by default after all of the more competent Georgia survivors left, but he’s been doing better ever since he started contributing instead of just pontificating. He might not last too long into Season 7, but he’s safe as of the conclusion of Season 6. Young Enid is lucky to be safe, although Carl might be unlucky in love for a while. Her plans to join the crew on the trip to take Maggie to Hilltop were foiled when Carl locked her in a closet to keep her safe. As of now, she’s in much more danger of nobody finding her before she needs to use the bathroom than of being mauled in the face by Lucille. 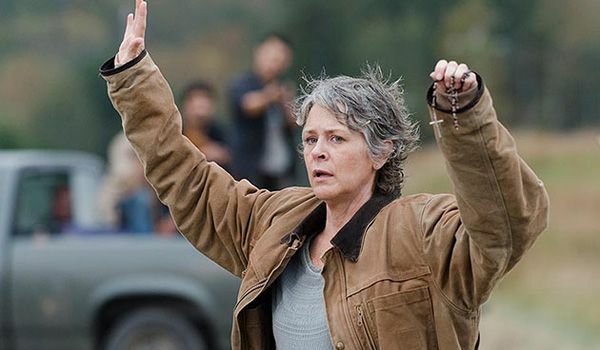 Carol isn’t exactly safe at the moment, but her troubles don’t involve any baseball bats or barbed wire. She had an encounter with a band of Saviors that left most of them dead and herself injured. The finale saw the surviving Savior catch up with her, shoot her in the arm and leg, and wait to watch her bleed to death while she laughed at her own mortality. Rescue came at the last minute as her attacker was gunned down and two men on horseback volunteered to help. Morgan is more in danger of losing his grip on his blanket “no kill” philosophy than of being clobbered to death. He tracked down Carol after her encounter with the Saviors and ultimately killed the man who was planning to watch her die. Then, because Morgan has uncommonly good luck in meeting friendly strangers in the zombie apocalypse, he and Carol were discovered by a pair of men willing to help. 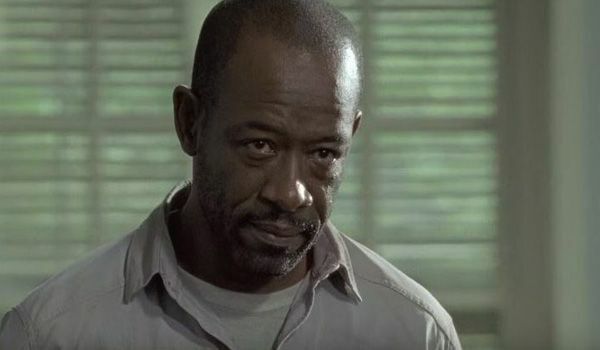 One happened to be the man whom Morgan stopped Rick from shooting, so Rick may be in for an "I told you so" if he survives Negan. The Walking Dead won’t be back until October, so it’ll be a while before we see more of what these characters are getting up to while one of their friends is being beaten to death by Negan. Check out our ranking of which of the characters facing Lucille is the one most likely to have died, and tune in to Fear the Walking Dead on April 10 at 9 p.m. ET for more zombie action on AMC.